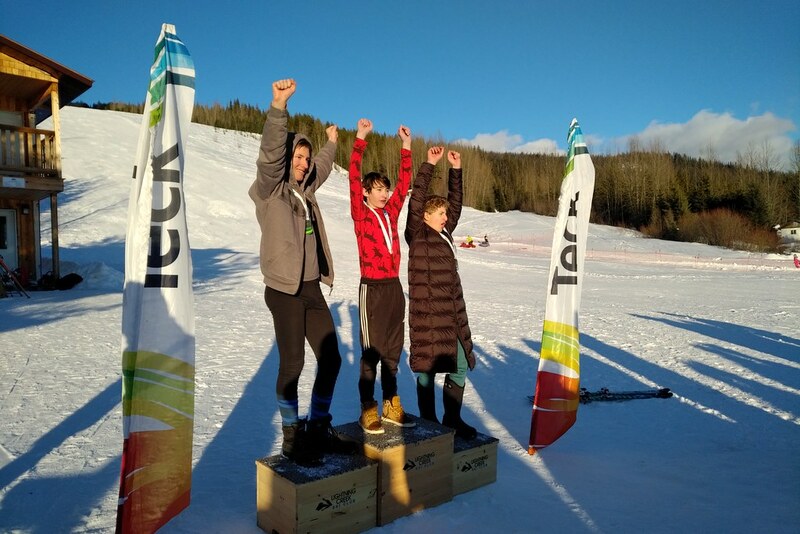 "We had a fantastic Lightning Creek Teck Race at Troll on January 26 and 27," said Michelle Klapatiuk, Race Chair and Alpine Racing Director at Lightning Creek Ski Club. 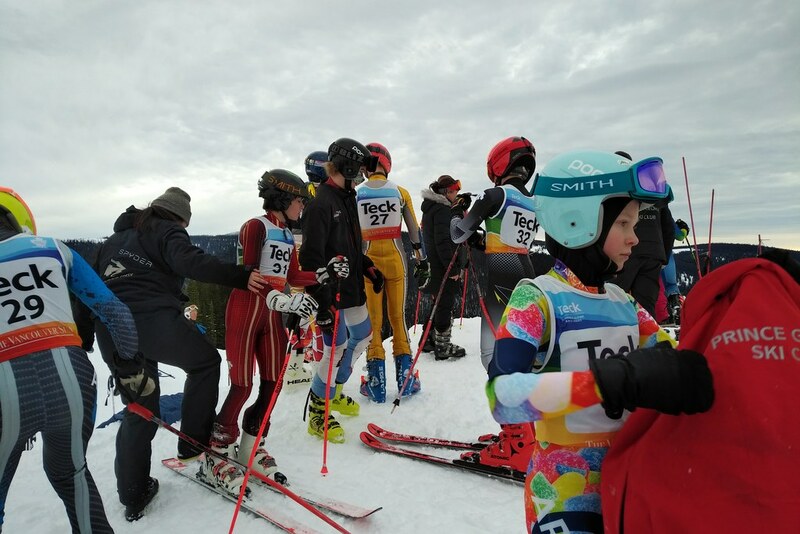 "We hosted athletes from Prince George and Smithers. All together there were 40 racers competing in the two days of racing. I think people consider me a bit crazy to try and pull off 4 races in two days, but we did it! 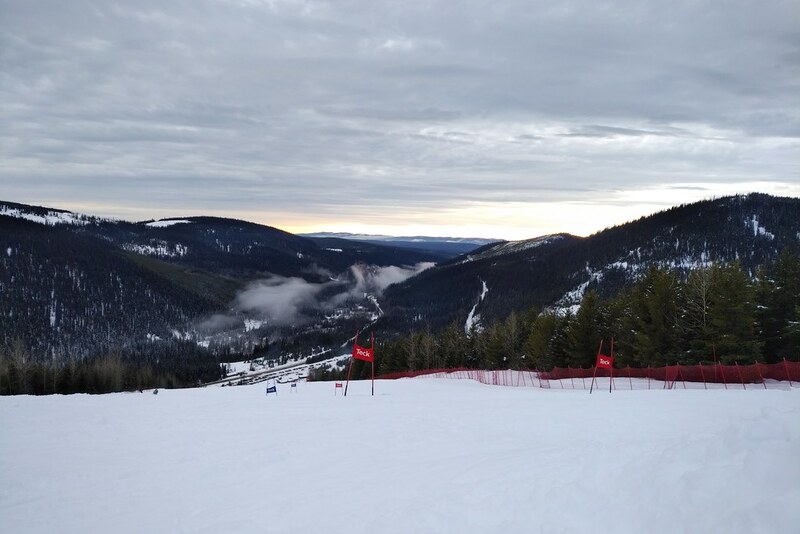 Two x 2-run GS races on Saturday, and two x 2-run SL races on Sunday. 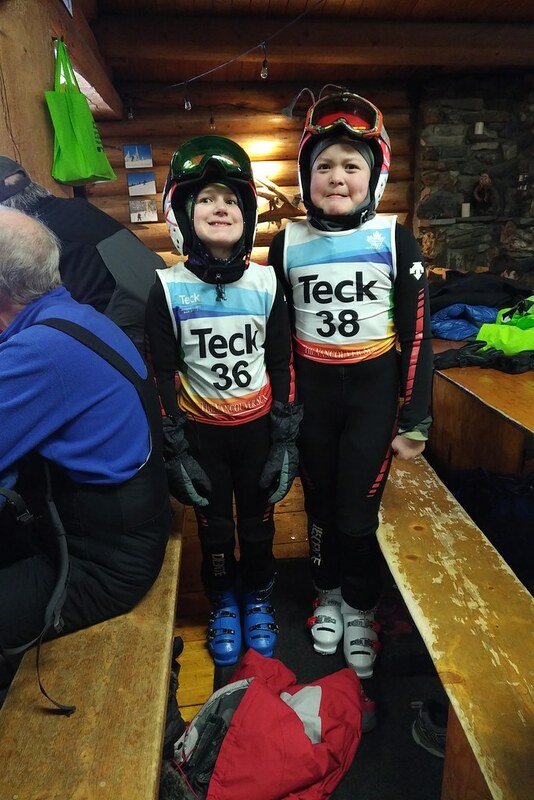 There were lots of smiling faces and a lot of good skiing to be seen on the slopes of Troll Resort."